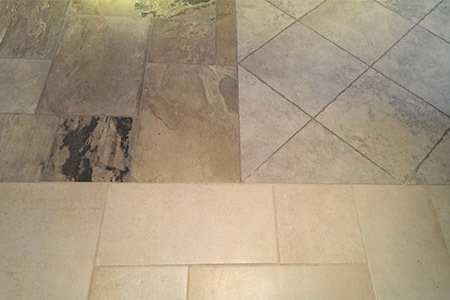 "With over 10 years of experience within the industry, we are able to provide high class services around you"
Lyme Bay Tiles have been supplying and installing tile flooring solutions for over 10 years, allowing them to provide our clients across Devon and the surrounding areas with tailored and specialist services that meet any individual requirements. 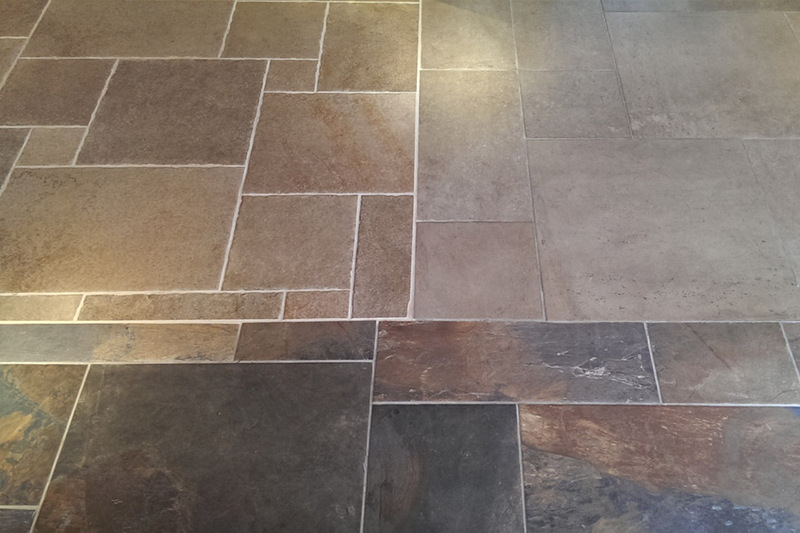 Utilising the latest and greatest equipment, all of our stone flooring solutions are manufactured to the top standards, ensuring a long lasting, hard wearing finished product that will perfectly complement your property and the style. 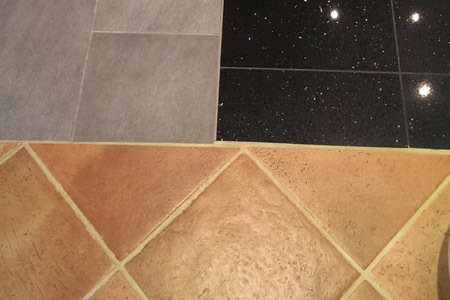 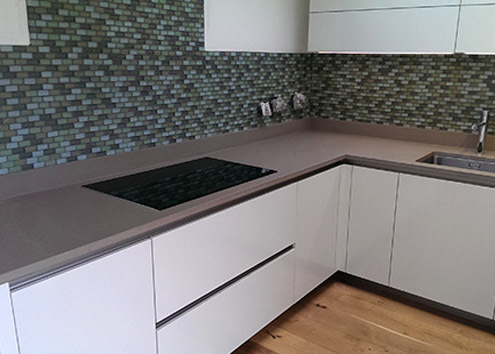 With an extensive range of different stone tiling for you to choose from, including marble floor tiles and granite floor tiles, with these choices you can rest assured that you will be able to find the perfect tiles that meets your individual requirements.